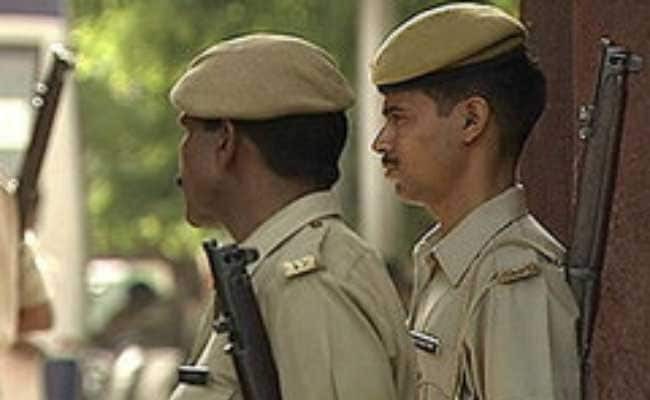 The incident occurred around 1 am at the Kota-Udaipur national highway when the family was returning to Kota after distributing wedding cards to relatives in Bhilwara. Kota: Three persons of a family, including two women, were today killed and two others injured after the car they were travelling in plunged into a gorge in Rajasthan's Bundi district after the driver lost control. The mishap is most likely to have occurred after the driver dozed off while the car was at high speed, causing the car to fall off the height of 10 to 12 feet, Assistant Sub- Inspector at Dabi police station, Irshad Khan said. The three deceased were identified as Sampat Kumar Sharma (57), his wife Seema Devi (52), and their daughter in-law Neetu Sharma (36), Mr Khan said. Two other of the family, identified as Manish and granddaughter of the deceased couple Jiya Sharma (9), who is stated to be in critical condition, sustained injuries in the mishap, he said. Samapat Sharma was killed on the spot while other succumbed to injuries during treatment at a private hospital in Kota, a police official said. Sampat Sharma's body was handed over to the family after postmortem as the family members refused for the postmortem of two other bodies, he added. Protesters Block Roads, Damage Vehicles In Rajasthan To Protest "Padmaavat"